Endless day, perpetual night. Rocking festivals, majestic aurora borealis. With effortlessly chic cities and remote forests, Scandinavia attracts style-gurus and wilderness-hikers alike. 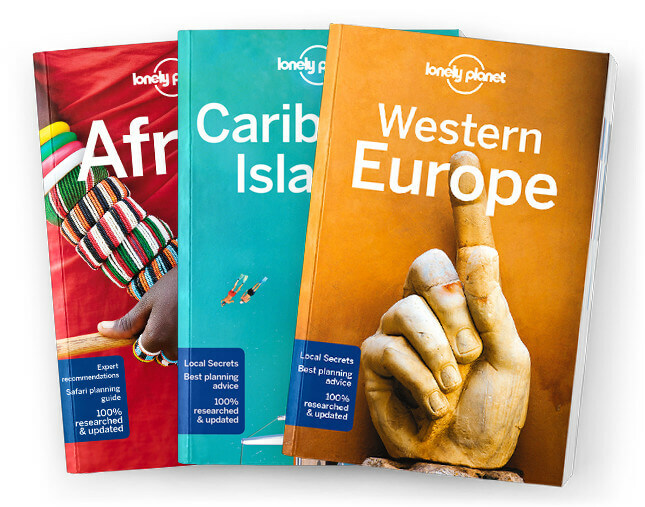 Lonely Planet will get you to the heart of Scandinavia, with amazing travel experiences and the best planning advice. Sail Norway’s fjords or hike miles and miles of wilderness; gape in wonder at the aurora borealis; or sink back into Iceland’s geothermal pools amidst mind-bending scenery; all with your trusted travel companion. Get to the heart of Scandinavia and begin your journey now!